Some of our goals can be challenging to complete, others are challenging in the manner of tracking them. Blood pressure falls into the later. It is one of our Goldilocks goals where we don’t want it to be too high and we don’t want it to be low either. It has to be just right! My blood pressure (BP) is top of my list of priorities and a huge motivator to maintain a healthy lifestyle. High blood pressure runs in the family and I am one of the few that does not take any tablets to control it. It was a catalyst to a change in attitude of future proofing my health by how I live today and the choices I make. My BP is checked annually. As there are no symptoms with high blood pressure you really cannot tell what it will be beforehand what it is likely to be. So although it feels like sitting an exam, there is really no sense of whether I have done enough. This year it was 110/70 which is in the normal range and the same as last year. So keep doing, what you’re doing was the message! It takes a certain mindset shift to be happy that something is the same as last year; we are so used to striving for progress! Your BP is not static throughout the day and is defined by two measurements systolic and diastolic. We assess the amount of blood pumped by your heart per minute and how much rest in between heart beats. Basically how hard is your heart working? It is your resting BP that is being checked. To prepare for a BP assessments reduce stimulants such as coffee, exercise and stressful situations immediately beforehand! My doctors surgery is a 20 minute walk away. As I want to keep my BP low I try to give myself 30 minutes to wander there and not sprint which can be quite a challenge. I also try to arrive ten minutes early so I can sit and let my heart rate return to normal after my activity. My current fitness tracker has a heart rate monitor attached so it is quite interesting to watch after a few deep breaths my heart rate starts to lower. Now I know the above approach will not work for all and for some, sitting waiting in the doctors surgery for 10 minutes will cause their BP to rise so it’s a question of determining what works best for you. 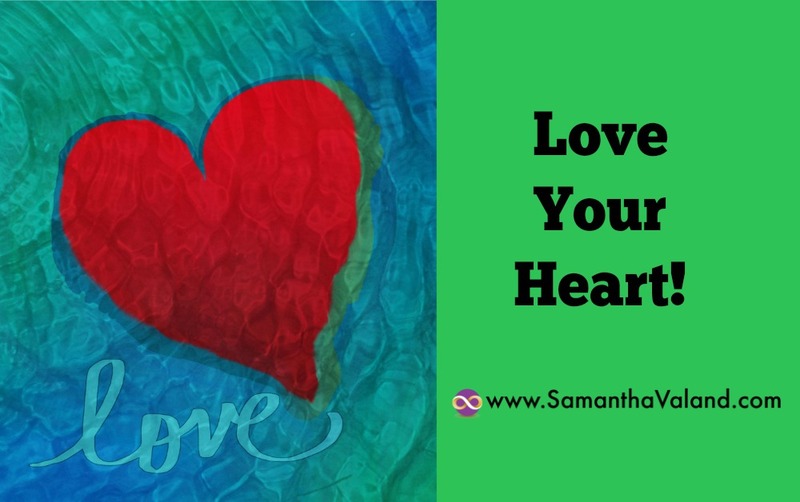 Looking after your heart is important for women as we get older. We don’t quite know why, but lowering estrogen levels have a detrimental effect on your heart. Post menopause women are two to three times more likely to have problems with heart disease compared to women the same age who have not gone through the menopause yet. Looking after you heart is as simple as being active and a healthy weight. The American College of Sports Medicine (ACSM) recommends 150 minutes of activity a week. This can be broken up into time slots that suit you and you can ideally still have a conversation whilst exercising.